As I write this, we’re just a little over a week away from loading up the truck and trailer and heading south to our favorite area. I have mixed emotions as the date looms. On one hand, I can’t wait to get back down to my most favorite spot on the planet, and I’m so overdue for a compressed air fix, I can’t see straight. On the other hand, money is tight as it always seems to be and with this trip, there are some logistics issues that as of yet are still unresolved. This time around, we aren’t hauling a boat down with us. The original plan was that we were going to rent a boat down there. Unfortunately, the first problem we ran into is due to life intrusions, two of our team members won’t be joining us. Since this project is almost entirely self funded so far, this put a huge dent in the boat rental budget, putting a reasonable rental out of reach of the rest of the team. Then, enter Irma. At this point, I’m not sure the rental boat we considered is even available at the moment. So, plan B (maybe C actually) is to simply go out with one of the local commercial charters. Unfortunately at most recent check, our preferred local charter doesn’t have boats in the water yet. Worse, at this late hour, our boat isn’t ready for the trip, so that’s not an option. But, we will prevail. We’re still going down, and we’re going to help the local economy with at least a few project dollars :-). We’ll figure out the diving as we go. 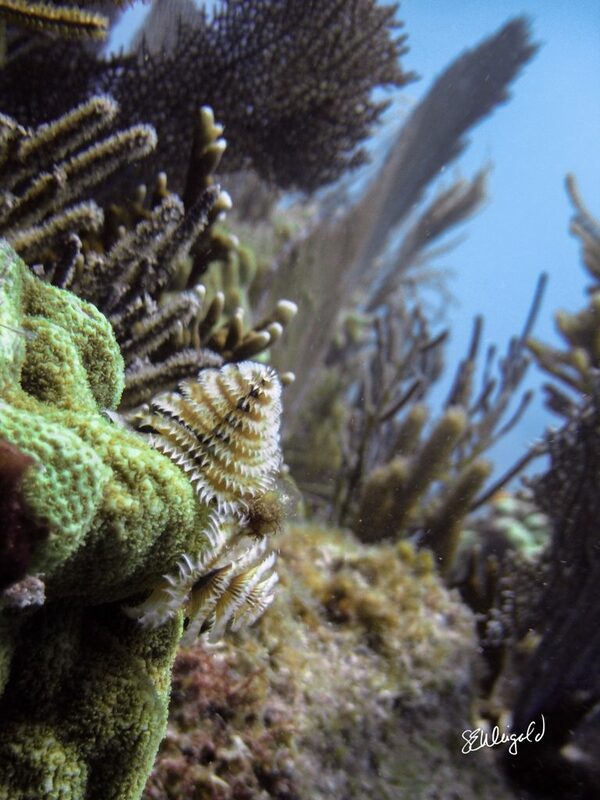 On the bright side, while we’re down there, we’re hoping to check out what the Coral Restoration Foundation is doing. 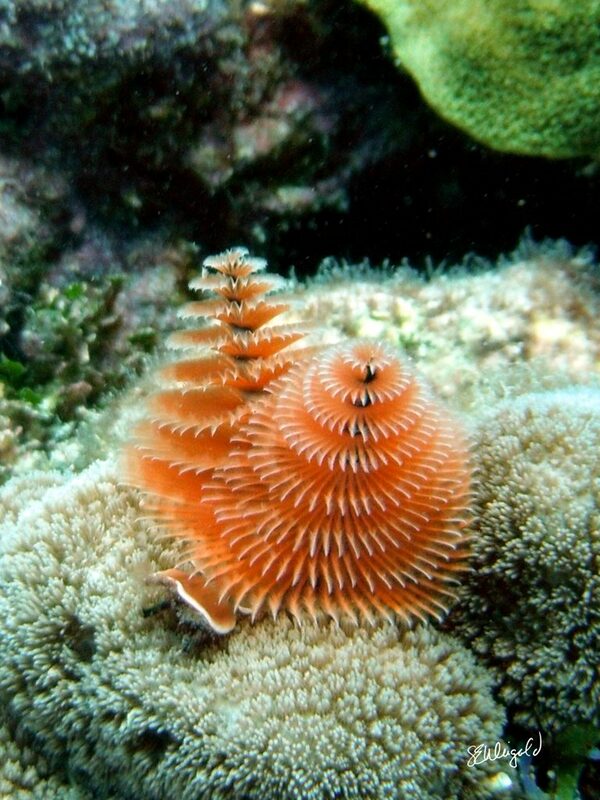 They are growing coral “seedlings” in their own farms and then transplanting them on the reef to rejuvenate it. 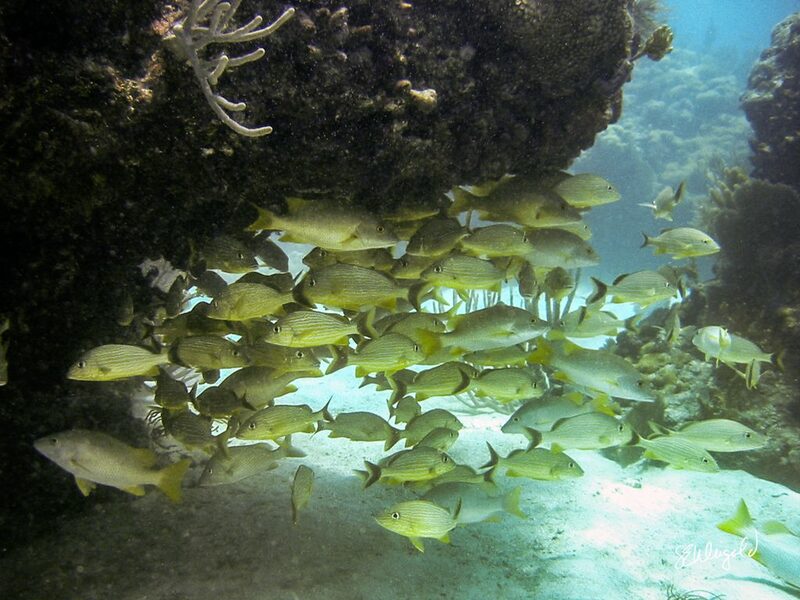 If that’s not the kind of reef preservation and restoration we’re trying to support, I don’t know what is. Our preferred local charter has also indicated that when they do get boats in the water they anticipate having to make a number of work dives to clean up debris from Irma. We’ve indicated that we’re willing to help with those also. In the mean time, we can still use all the help we can get. If you’d like to help, perhaps you’ll check out our funding incentives page? We’ve had a couple new contributors recently that we’ve added to the recognition page. We’d love to add more! Thanks for reading! 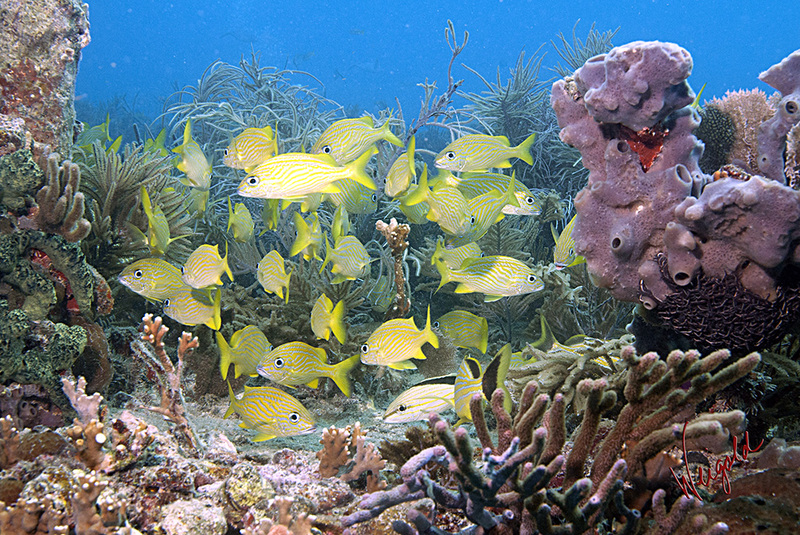 Hope to see you on the reef! Here’s a new edit from our 2009 expedition images. We’re working hard on edits from all expeditions as we try to get closer to getting the book ready. 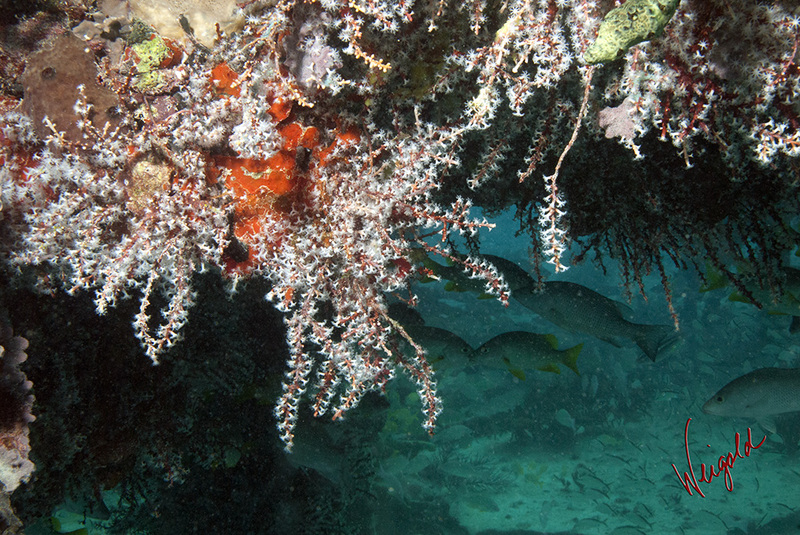 This one, we’ve titled “Under the Ledge” gives some insight into the channels, valleys and nooks throughout the reef. Here’s another recent edit from our work. As you may have guessed, editing is picking up the pace in anticipation of getting closer to publication. We’ve got another expedition planned in October and we’re hoping to get over the top on the images we want to have to publish! This image, like many others are available for purchase, and your purchase helps support our project! 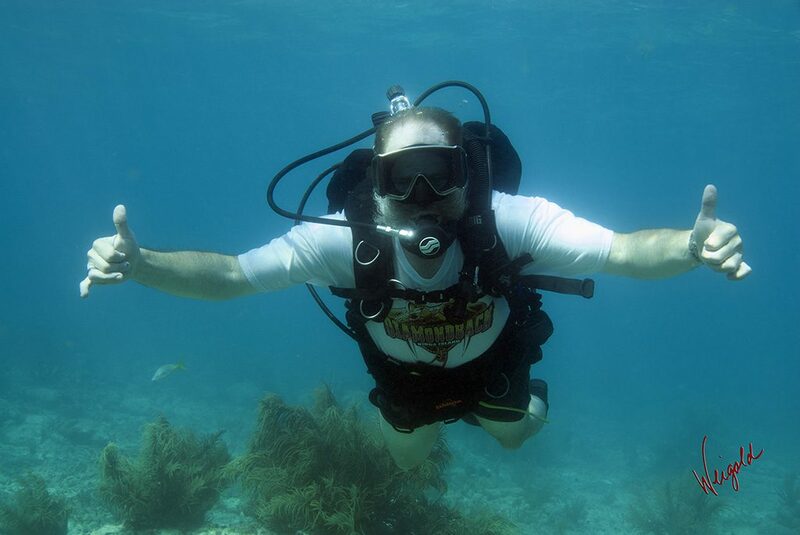 We’ve added another of the Underwater Sombrero project images to the gallery on Fine Art America. Would you like a print for your wall? Prints, both framed and not, as well as many other products are available! Get yours here! 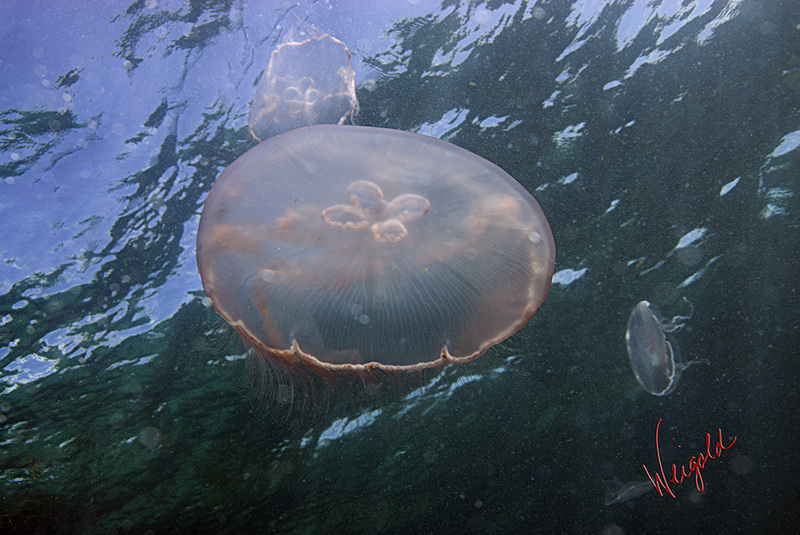 Or check out the entire Underwater Sombrero Collection on Fine Art America. The 2016 Underwater Sombrero Calendar is here! 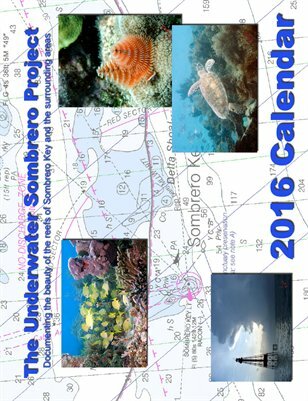 The Underwater Sombrero Project 13 month 2016 calendar is now here! 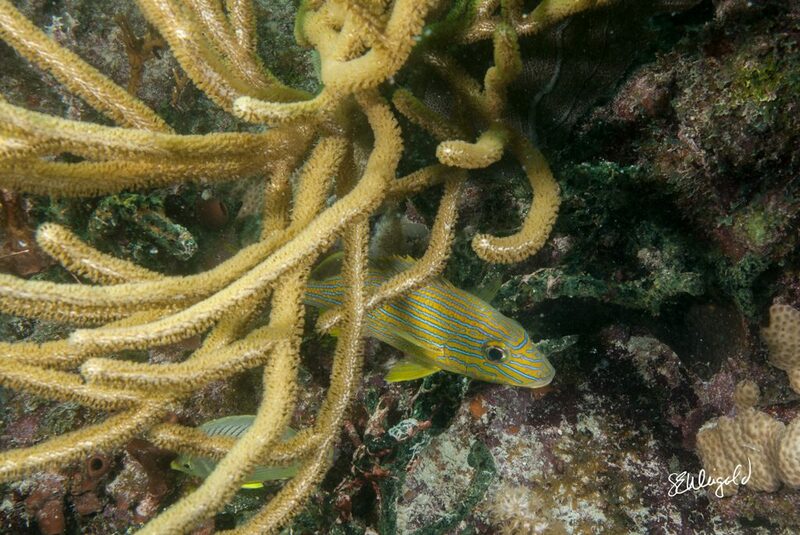 Filled with full color underwater images of the beautiful reefs around Sombrero Key, FL. Purchase of this calendar supports the Underwater Sombrero Project to publish a book of these images! Have you liked us on Facebook or follow us on Twitter? We’ve been posting a lot of our new edits there too!